Time for some serious huggin'. Everyone's favourite dog-hugging festival is back for 2019, so make sure you head down to Odlins Plaza in late February for this year's Hug a Pug. Run by the Wellington Pug Grumble, a local group of more than 300 pug owners, the hugely popular hugfest is now in its third year. In addition to being a fun day out for pug lovers of all ages, the proceeds go to New Zealand Pug Rescue, which helps old and infirm pugs get the love and attention they need. 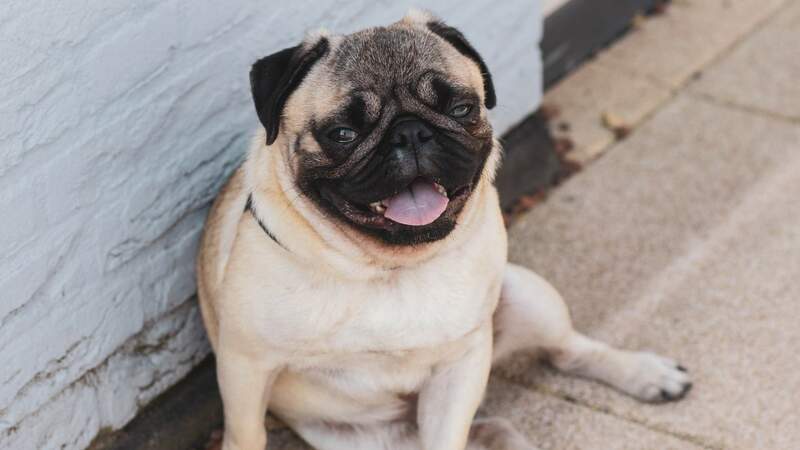 As if the chance to get up close and personal with these loveable pooches wasn't enough, there will also be pug-related merchandise for you to snap up. Make sure you pack some extra cash so you can nab one of the beloved 'pupcakes' — these sell out fast, so get in quick. Or if you want your own pug to take home, there'll be dress-up toy pugs on sale too. Hug a Pug will be held on Saturday, February 23 from 2pm to 3.30pm at Odlins Plaza (opposite Mac's Brewbar). Entry is only $2, so come on down and get hugging.